When I started planning activities to do at my son’s birthday party I knew I had to have something fun that both the boys and girls would like. 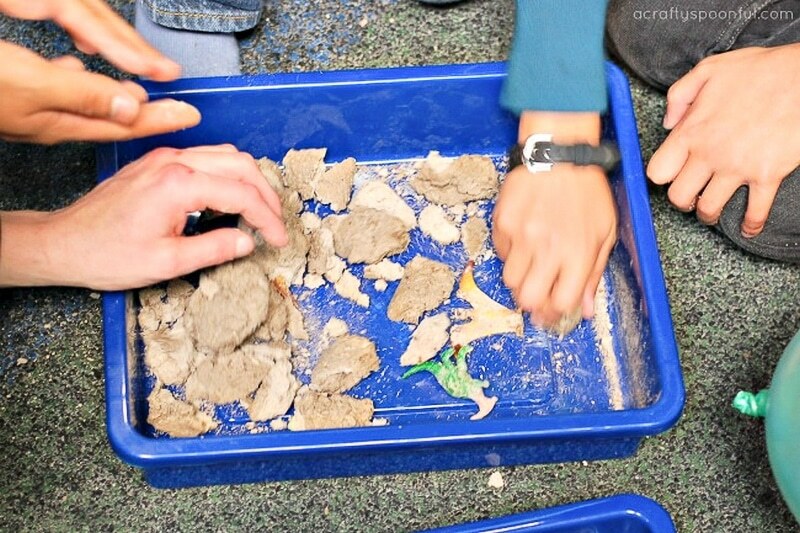 Teaching him how to make dinosaur fossils was the perfect activity! 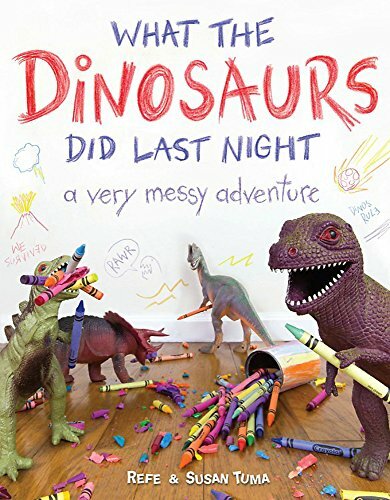 If you’re planning a dinosaur themed party or just have a fan of dinosaurs in your family, this is a great project to do together! 1. 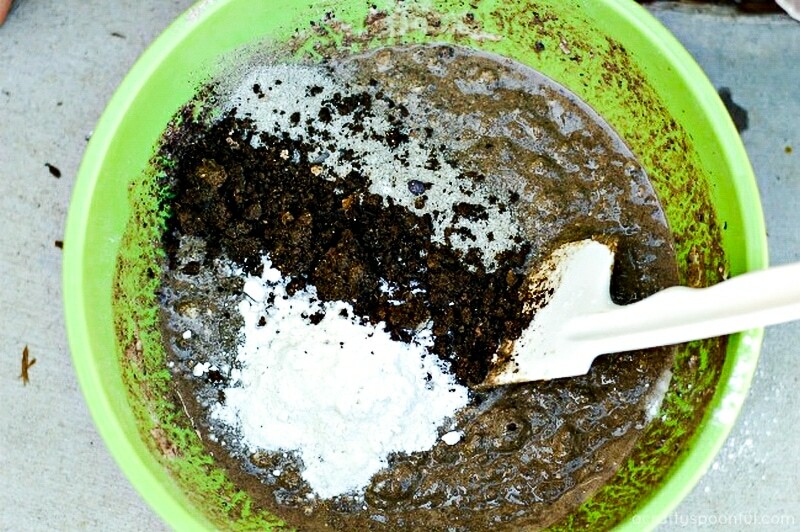 Pour flour, dirt and sand into a large bowl. 2. 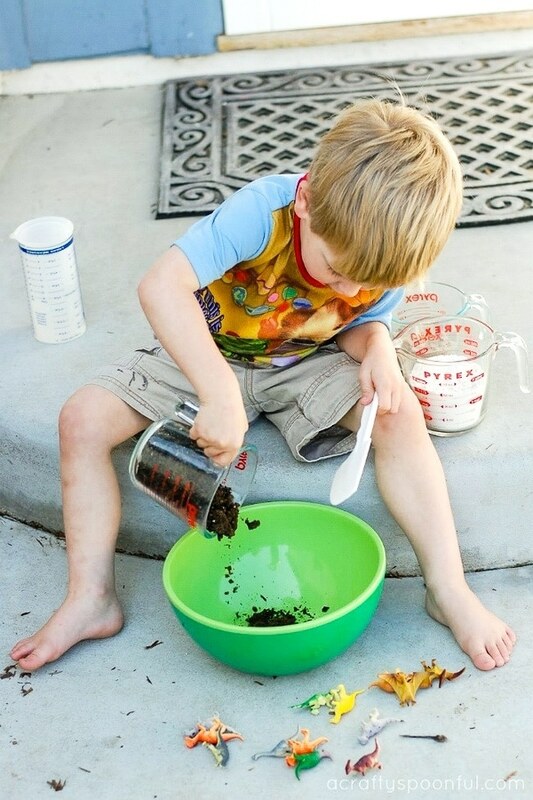 Add water to the dirt mixture and stir. You want to stir until it’s a thick, muddy, batter consistency. 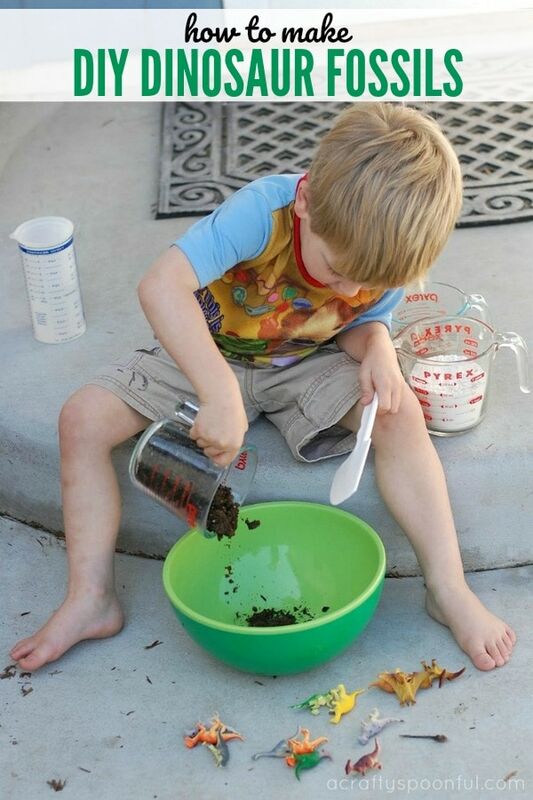 You can add more dirt, sand and flour as needed if your mixture is too liquidy. 3. 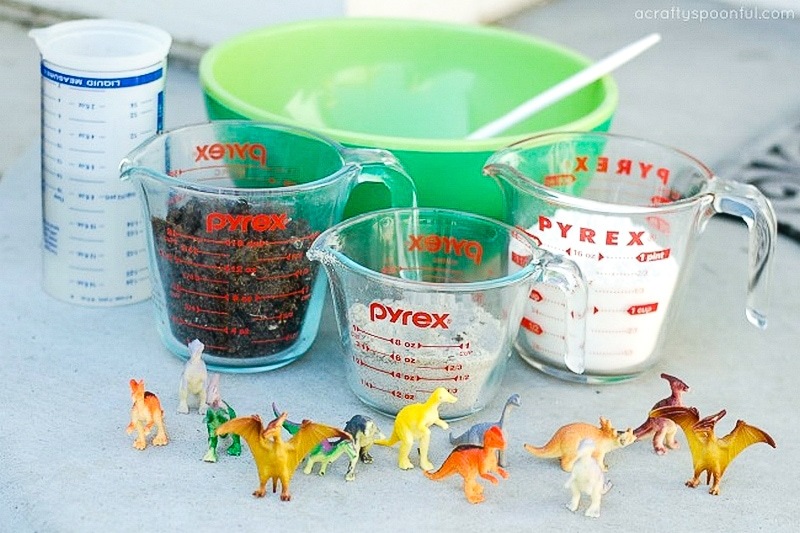 Dip the dinos in the mixture and coat them well. 4. 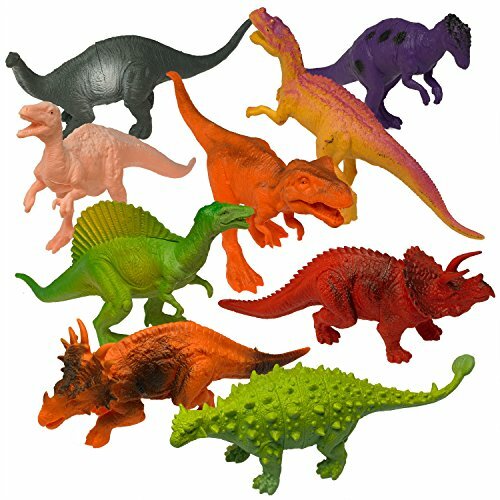 Place dinosaurs on a plastic wrap lined baking sheet. 5. Cover each one with a little more of the dirt mixture to make sure each one is coated well. 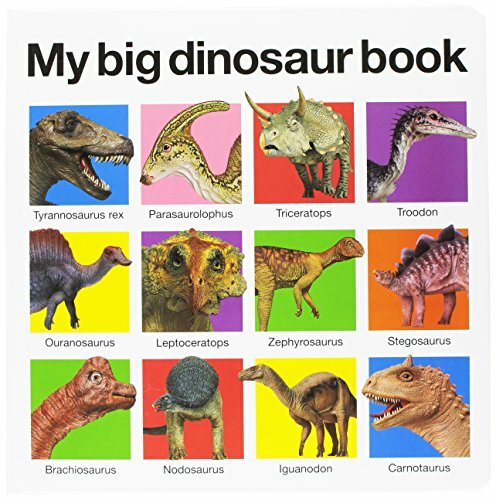 Cover any parts of the dinosaur that might be sticking out. 6. 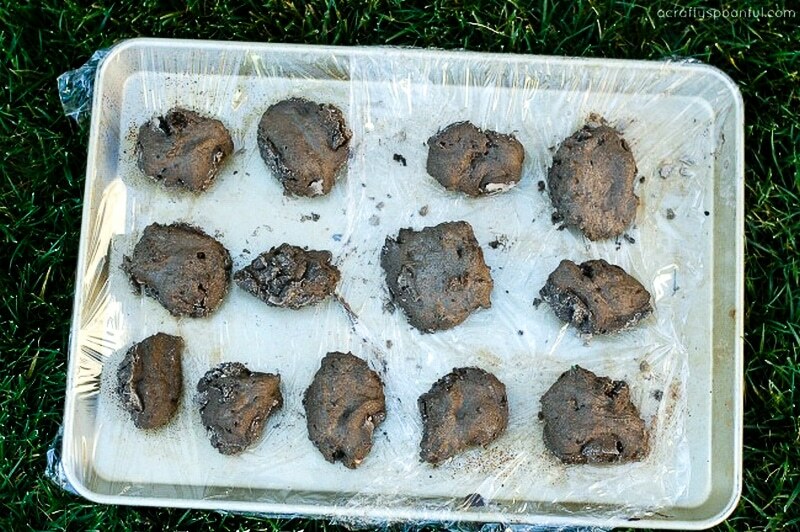 Set the tray in the sun for a few hours until they are completely dry on top. 7. Flip each fossil over and let the other side dry completely. 8. 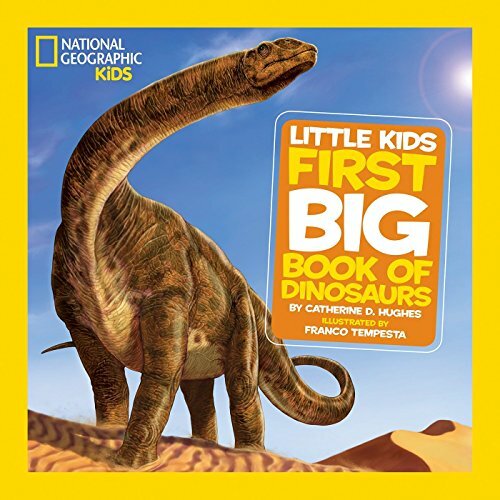 Let the kids have fun breaking the fossils apart to find the hidden dinosaurs! 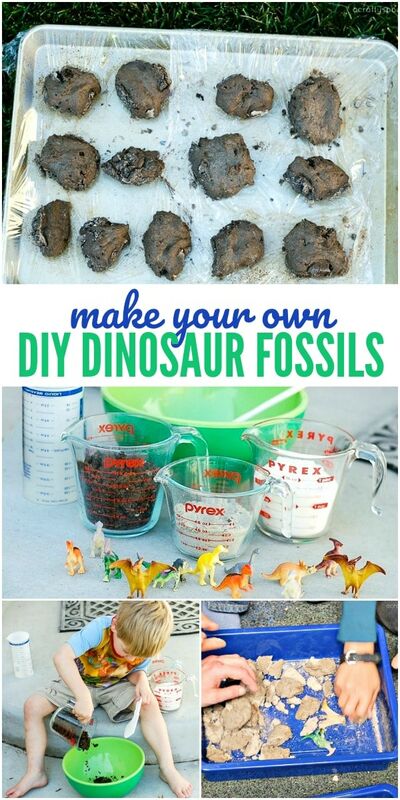 Whether you’re having a dinosaur themed birthday party, learning more about dinosaurs or just looking for something fun to do with the kids, learning how to make dinosaur fossils is always a blast! If your animal-loving kids love getting their hands into things and being creative, you should try our ocean slime recipe too! Danielle is a work-at-home-mom o f two beautiful kids and writes at Simmworks Family Blog. She loves to blog about her family, healthy living, going green and crafting. wow! this is a brilliant idea!!! This is an AWESOME idea! I will have to try it out with the boys this summer! oh how fun! My kids and I did something similar last year! Great post! 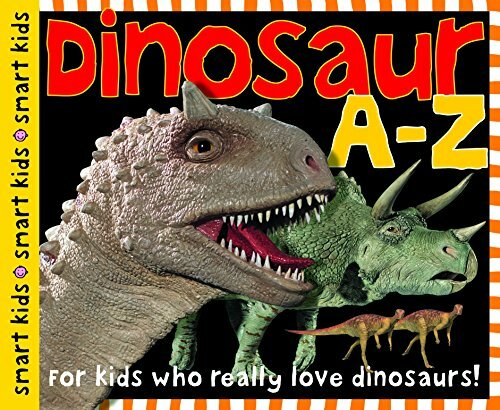 A great thing about this craft is that we can do it with many different toys, not just dinosaurs! My son decided he wanted to make a few car fossils for his cousin’s birthday and they loved breaking them apart. Oh Fun! That would also make a great game at a birthday party! Great idea! My son would have loved this when he was little! We broke these apart one year in school. I’m thinking around grade 2 or 3. You could make these edible. Use a chocolate cookie dough and gummi animals. That would be fun.